Gin has gone from experiencing a renaissance to a firm favourite amongst many drinkers over the past five years. The clear spirit, characterised by the botanicals that compose it, is one of the easiest bases to spin into a crowd-pleasing cocktail, which doubles down on its appeal. You don’t need many ingredients to enhance its appeal. The classic G&T has two, at most three ingredients, and so does a martini, a negroni, a gimlet and much, much more. The versatility of gin demands that the spirit owns shelf-space on your home bar, though the broad array of types and labels on the market may cause confusion, especially if your gin know-how doesn’t extend beyond a London Dry with a splash of tonic and ice. Here’s our guide to the essential gin types you ought to purchase, along with the labels we love. Get yourself a couple, or even better, get them all. If you have to get only one type of gin, then make it a London Dry. This classic style of gin mandates that botanicals are distilled in a neutral grain spirit, and are typically juniper-forward. Since these are low on the sweetness front, hence the “dry” in the name, it lends itself well to a broad spectrum of gin cocktails, in particular, the martini. 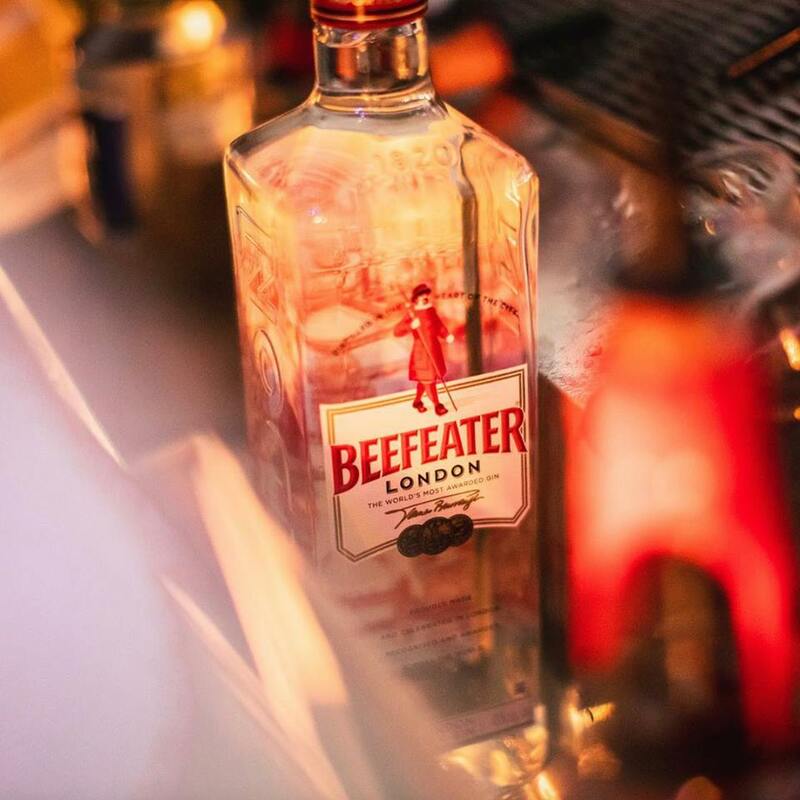 A brand we particularly enjoy is Beefeater. Don’t snub your nose at this — the label is ubiquitous for a reason. Beefeater is discernibly junipery without being offensively so, with clean touches of citrus that alleviate the spice. This gin’s profile is as classic as it gets, and makes for a decent purchase, especially if you’re just starting to get into gins. The current wave of contemporary gins resists a definite name for the category. Some term them new Western dry gins, but we’ll go with new wave for ease. These expressions tend to hold back on the juniper to let other botanicals take precedence, and many prominent brands now come from beyond the UK. 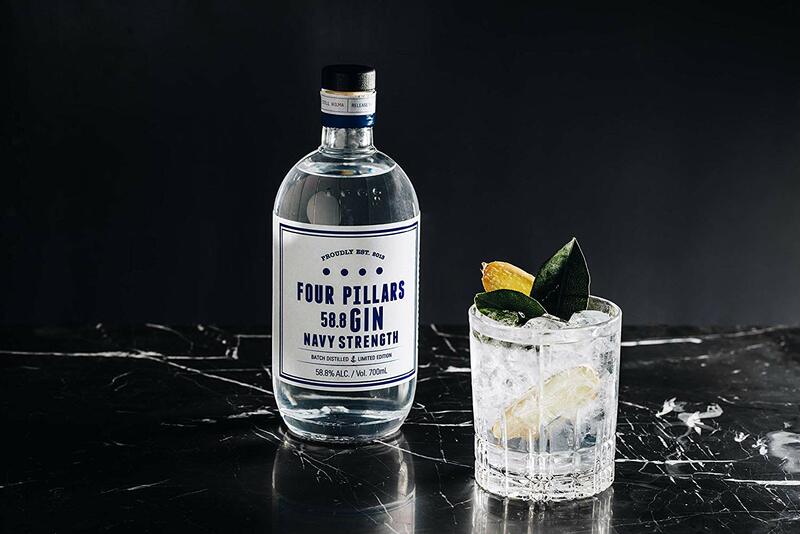 Australia, in particular, has a booming gin scene led by distillers such as Four Pillars, who interpret the spirit in their own unique ways. 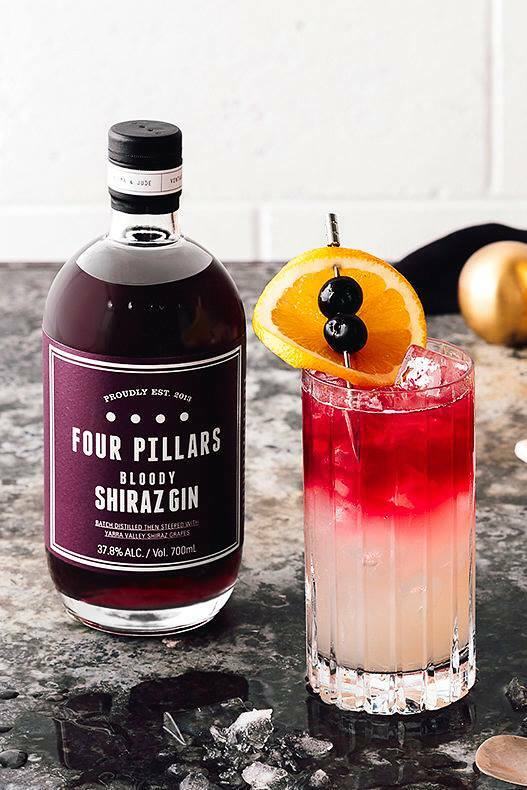 We’re fans of its best-selling Bloody Shiraz gin, a drier alternative to sloe gins (more on that later), that is made by steeping Shiraz grapes in their signature Rare Dry Gin for eight weeks. Think of Plymouth gin as the cousin to a London Dry. It’s less common but far more approachable if you prefer your gins slightly sweeter with a grassy base note. This is because Plymouth gins are distilled with more root botanicals and fewer juniper berries. Paired with a fairly strong tonic and a large cube of ice, Plymouth gin makes for a refreshing quencher to any drinking session. 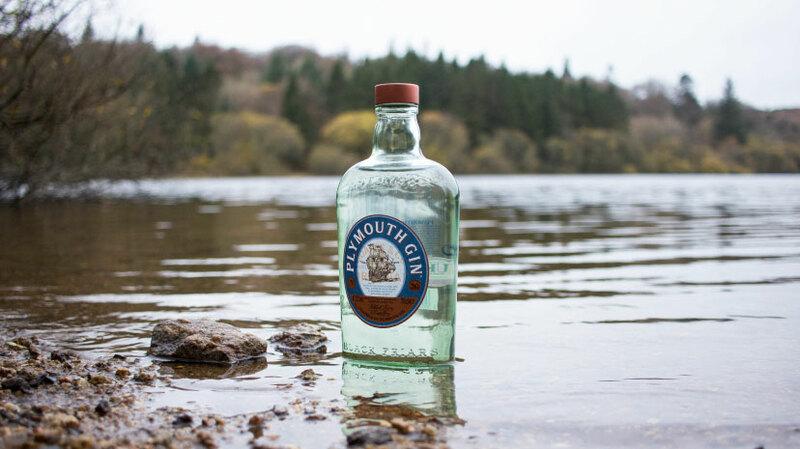 The number of distilleries making Plymouth gin isn’t as plentiful as the other styles, given that this category can only be made in Plymouth, but the namesake brand is a definite go-to if you’re keen to try it. There’s a current surge in trendy pink and butterfly pea gins because of their aesthetic allure, but before that fad was sloe gin. The ruby-coloured expression is technically a liqueur, but it is made by steeping sloe berries in gin. The resulting product has a much lower ABV, typically around 25 percent, and a more intense sweetness because sugar is added to extract the fruit’s flavours. Veering towards unorthodox gins can be fun, and sloe gin makes for a good gateway. Plus, you can trust that the colour is natural for most sloe gins out there, if you’re conscious about that, as other flavoured gins tend to include artificial colourings. 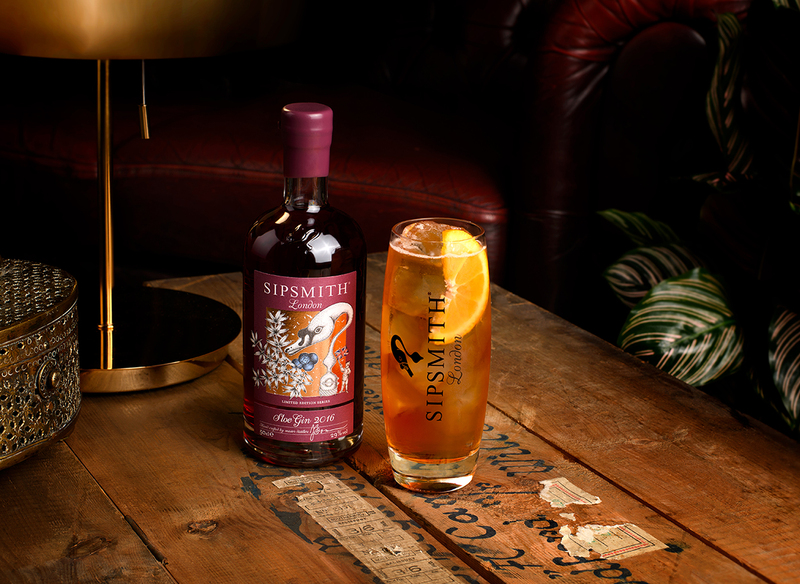 Sipsmith makes one of the best versions around. Japanese gins have become a fast-growing class in the past couple of years. As with their version of Scotch, the Japanese make their gins differently from the European version. The Japanese use entirely different botanicals, often omitting juniper completely in favour of native flavours like yuzu, sansho peppers and the like. Japanese gins are far more floral and citrus-driven than your average London Dry, making them popular with those who enjoy lighter versions of the spirit. If you haven’t tread into gins from Japan, make a start at Ki No Bi. 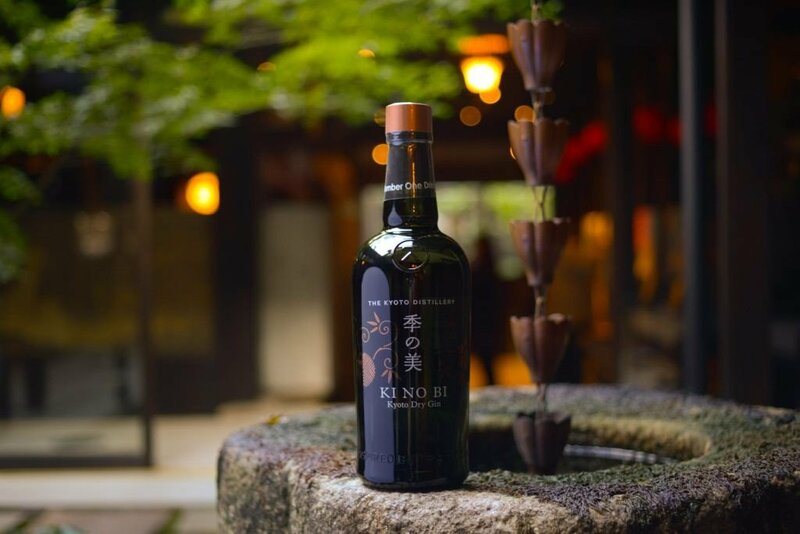 The Kyoto-based distillery pioneered the Japanese gin movement in 2016, and have since pushed the innovation bracket by releasing whisky and champagne cask-aged gins, among other exciting permutations.